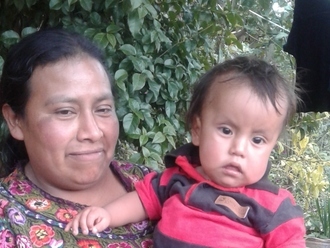 Lucia Felisa lives in rural Guatemala with her husband and one of her sons. She loves to cook and take care of her grandchildren. Recently, Lucia Felisa has experienced abnormal gynecological symptoms. In order to understand her symptoms, Lucia needs to undergo an endometrial biopsy, which is a short procedure that checks for problems in the uterus. With $245 in funding, Lucia will consult a specialist who will perform the endometrial biopsy to understand her symptoms. With a better understanding of how to treat her condition, Lucia Felisa will be able to continue supporting her family and watching her grandchildren grow up. The procedure is scheduled for October 25. She says, "Given my family's tight financial resources, I am very grateful for the support I am receiving to complete this procedure. I hope to be happy and healthy." Alma Olivia is 51 years old and a mother of ten. She lives with her husband, three of her sons, and her three-year-old granddaughter. Alma works primarily as a homemaker, but also goes and helps out at the local tailor shop in her free time in order to support her family. Recently, Alma has experienced abnormal gynecological symptoms. In order to understand her symptoms, Alma needs to undergo an endometrial biopsy, which is a short procedure that checks for problems in the uterus. With $245 in funding, Alma Olivia will consult a specialist who will perform the endometrial biopsy to understand Alma's condition. With a better understanding of how to treat her condition, Alma will be able to continue to support and take care of her family. The procedure is scheduled for October 25. She says, "God bless this organization that is helping me access funds for my treatment. I am very grateful for the support involved in keeping me healthy." Petronilla is a 52-year-old woman with rheumatoid arthritis. When she was 27 years old, Petronilla began to have pains in her hands and arms, so she consulted with a doctor at a local health center, who diagnosed her with arthritis. Since then, Petronilla's condition has worsened over time. 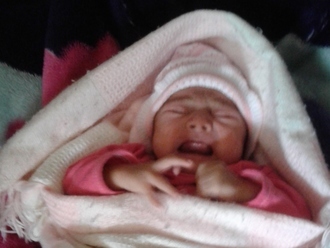 Petronilla has severe pain and swelling in her joints and extremities every day. This pain prevents her from doing the things she enjoys and carrying out her daily activities, such as braiding her hair and washing her family’s clothing. 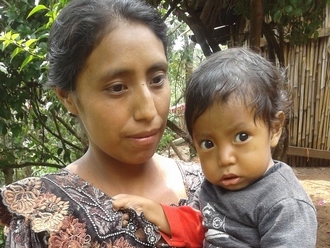 Petronilla lives with her husband and five children in Guatemala’s rural highlands. Petronilla's first and most beloved profession was weaving and embroidering traditional indigenous women’s clothing. 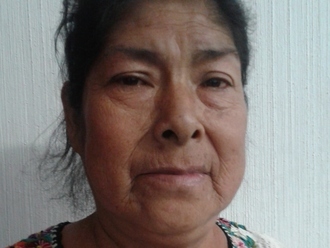 Because of the effects of arthritis, however, Petronilla has given up that work. She now owns a shop, where she and her daughter prepare and sell homemade tortillas. Though Petronilla’s arthritis continues to worsen, she and her family do not have the economic resources to purchase the medications that would help her. This treatment will provide Petronilla with the medications she needs to manage her arthritis. She will no longer have pain while completing her daily tasks. With her arthritis under control, she will be able to live her life without pain and continue to support her family and live happily. Petronilla says, “More than anything I want the pain to go away. I want to be able to wash clothing again, to weave and embroider again. I hope that this treatment will help me be able to do the things I love.” Our medical partner is requesting $629 to fund Petronilla's travel, lab testing, and medication. She is scheduled to begin treatment on August 7. 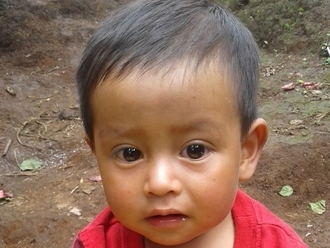 Edgar is a 14-month-old living with his family in Guatemala's rural highlands. Edgar's father works as a day laborer, and his mother stays home to care for the family. To supplement the family's income, Edgar's mother weaves and sells traditional Mayan textiles. While Edgar loves to eat, his family does not always have enough money to provide him with the balanced diet that he needs to grow. 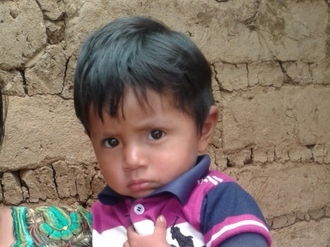 Malnutrition has stunted Edgar's growth, so that despite his age, he is only the size of a six-month-old. In the short term, Edgar's malnutrition leaves him with little energy and a weakened immune system. If left untreated, malnutrition can also lead to chronic disease, low IQ, and increased likelihood of dropping out of school. Edgar’s parents are very worried about their son, but they do not have the resources to pay for his treatment. Our medical partner, Wuqu' Kawoq, is requesting $837 to fund Edgar's treatment, which will begin on June 22. 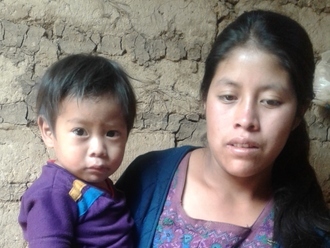 Community health workers will teach Edgar's mother about creating a nutrient-rich diet with limited resources. 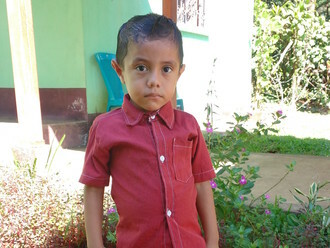 The treatment program will also provide Edgar's family with the tools they need to make sure Edgar is growing and developing at a normal rate. Edgar’s mother says, “I am very happy to be a part of the program.” She is excited for her son to get the chance to grow up healthy and strong. 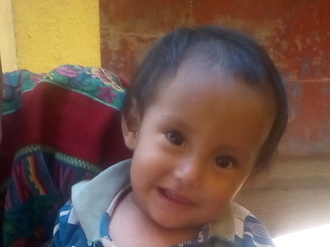 Kevin is a one year old boy from Guatemala. He enjoys chowing down on watermelon and playing with his little brother. Kevin's mother takes care of household matters, and Kevin's father works in construction. Kevin is experiencing symptoms of malnutrition, a dangerous condition that results from consuming too few calories and nutrients. In the short term, this means that Kevin has little energy to grow, and he also gets sick more often than other children. The long-term consequences of malnutrition include increased risk of chronic diseases and delayed development. While malnutrition can have devastating effects, it is also very treatable. 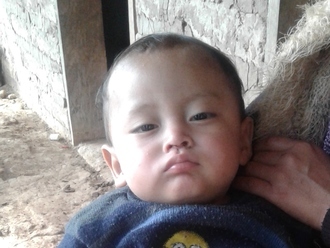 Our medical partner, Wuqu’ Kawoq, is asking for $492 to fund treatment for Kevin. On June 22, Kevin will begin routine growth monitoring and nutrient supplementation. Local health workers will also teach Kevin’s mother about nutrition. These interventions will ensure Kevin grows up strong and healthy. Kevin´s mother says, “I am thankful with the program and the donors for the support they will give. It will be very helpful for my child's growth."